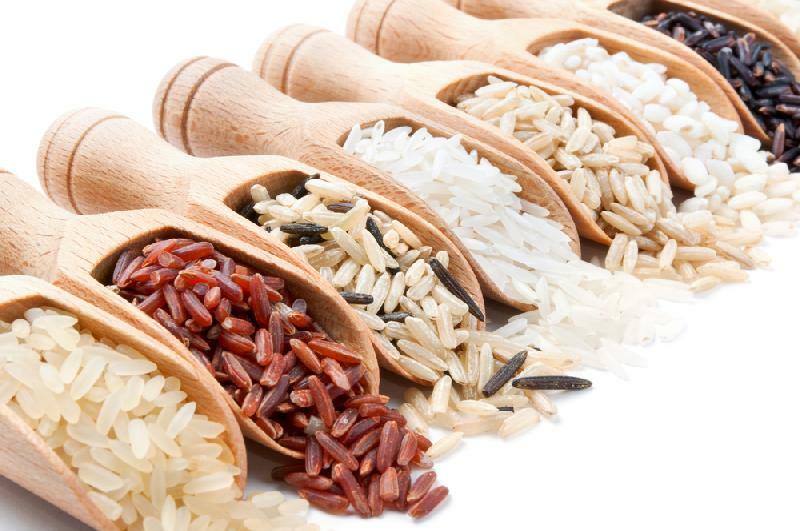 We work with supplier of grains to the world. Our trading expertise helps grain farmers to provide their cash crop with excellent pricing to the world. Our unique supply chain methods have helped control the price surge, with an excellent quality of product available to the global market.